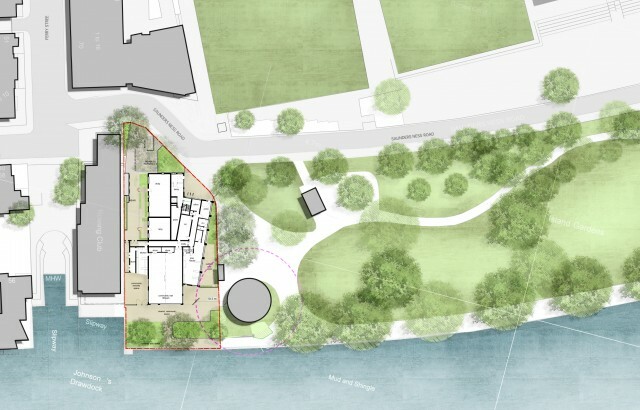 A mixed-use scheme with spectacular views over the River Thames and Greenwich World Heritage site has received planning permission from the London Borough of Tower Hamlets. This site on the Isle of Dogs posed some interesting design challenges beyond the obvious need to be sensitive to the context. 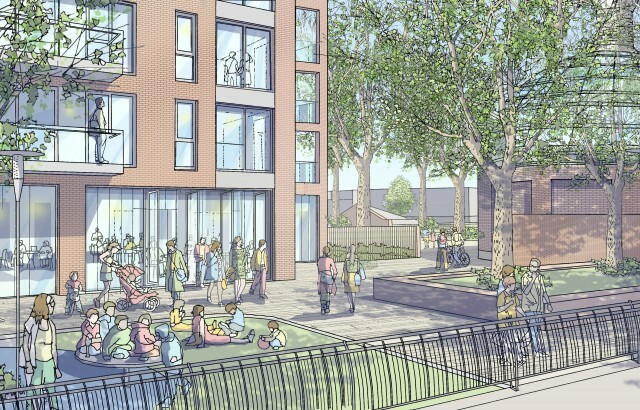 There were viability hurdles to overcome – the development was based on the reprovision of a community centre and the provision of affordable housing – and DLR tunnels located underneath the length of the site had to be taken into account when considering construction techniques. Our approved design solution is appropriate for the local context, with a singular mid-rise block of dark brick, echoing neighbouring architecture. 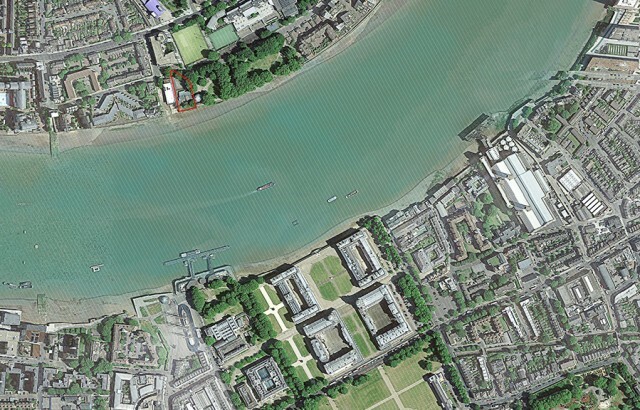 Internally, the spaces are strategically set out to maximise views over the Thames, World Heritage Site and the City. 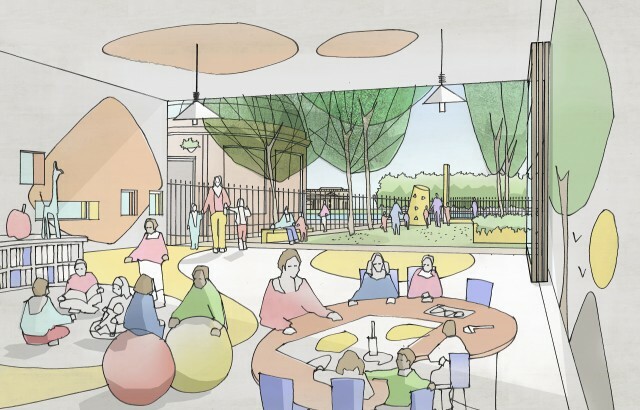 The scheme will include 25 new market sale and affordable homes, as well as a community centre, children’s playgroup facility and outdoor play space. We are now working with Telford Homes on the delivery of the development, with construction due to start soon.